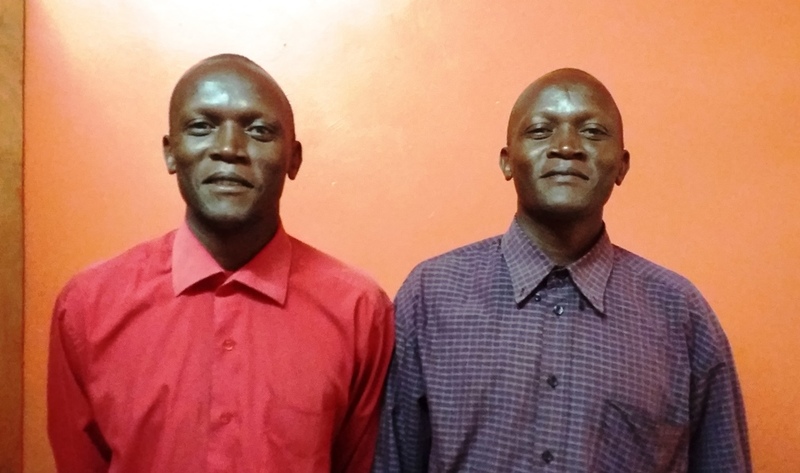 My name is Pastor Henry Jahonga (left) and on the right is my partner Mathew Jahoga. We are the founders and the current directors of Anointed Community Academy. 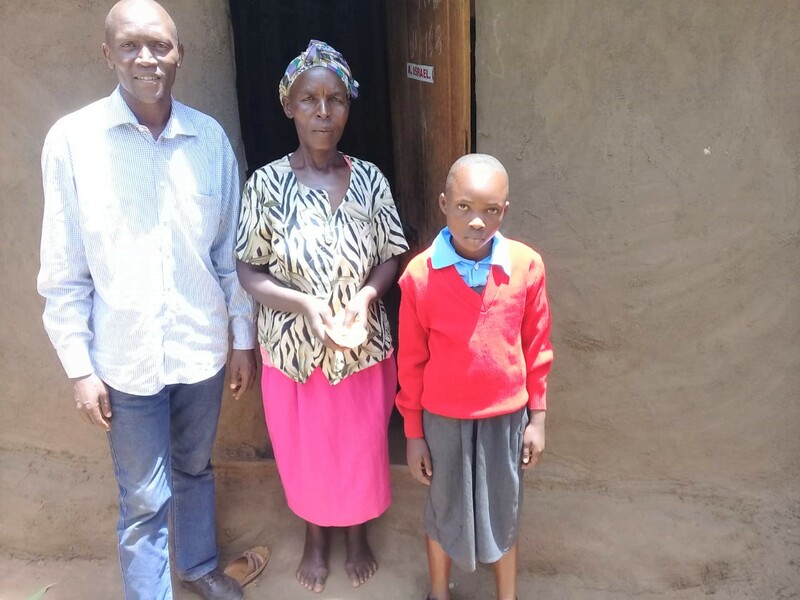 Having been raised in Mururi, under the same conditions children in the area go through, we were inspired to start a school that we hope will give the children of Mururi an opportunity to enjoy quality education as with the rest of the world. 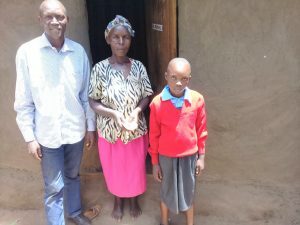 As a pastor who believes in honesty and Integrity, we promise—under the help of the team involved—to channel 100 percent of the funds donated to the project as laid out in our budget. We promise to account how we spent every dollar donated in this website. As I’ve mentioned earlier, I Pastor at Anointed Rivers Church, Eldoret Kenya. It’s a small church with a congregation of about 100. I have always had the burden of starting a school in Mururi, but because of lack of funds I couldn’t realize the dream on time until God through his faithful servants Rachel Sung, Paul Chau, Alex Gustschin and Rebecca Blain, whom I confided with about the situation in Mururi, chipped in and helped get the project where it is. 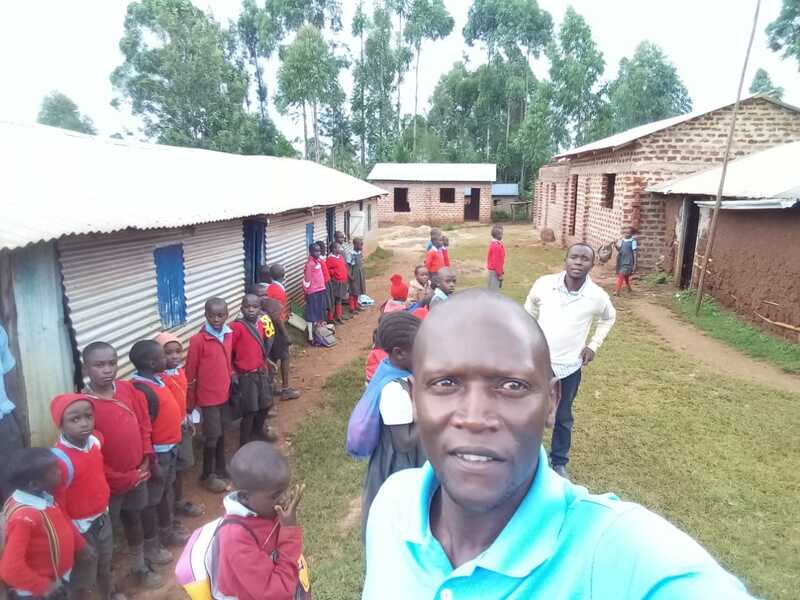 This started a few years ago after I attended a bible school in Germany where I met the aforementioned servants of God, wh o saw the need to stand with the burden I had and sacrifice what they had to give the children of Mururi an opportunity to learn. The process to set up the management structure of Anointed Community Academy is still underway. We are in the process of recruiting teachers and a head teacher who will also serve as the School administrator. I personally will be seeing to it that the all the appropriated funds serve the purpose they were initially intended for. We also plan to hire the subordinate stuff, which includes school watchman, two cooks, and matron. For transparency purposes, we will also be involving the community in the management of the school by recruiting a selected number in the Board of Governors.